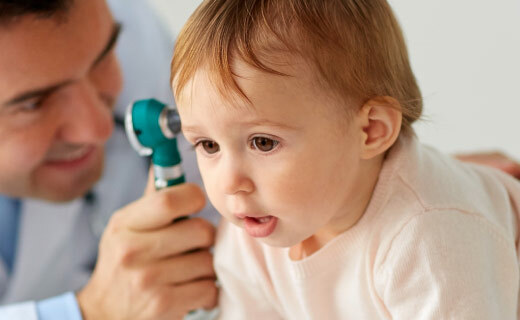 Specializing in infant & pediatric evaluations (birth to age 5), our caring and experienced staff provides a child-centered environment, ensuring comfort to the child while acquiring the most audiological information. Complete audiological services are also available to school age children and adults. Central Auditory Processing (CAP) testing is also provided to children ages 6 and over. 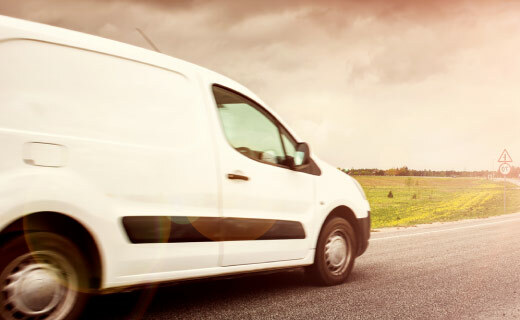 The mission of the Mobile Audiology Van is to bring hearing care to individuals at centers, companies and organizations who are unable to access it in Nassau and Suffolk County. 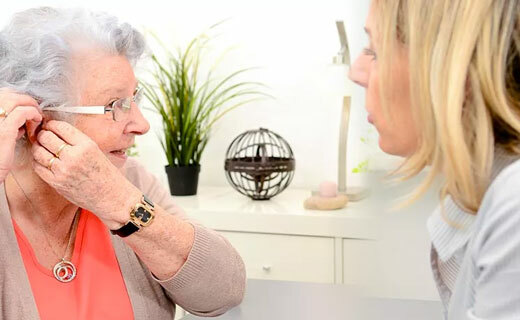 We offer individual aural rehabilitation sessions for adults who wear hearing aids. These sessions include speech reading and auditory training, and counseling on how to get the most benefit from your amplification. 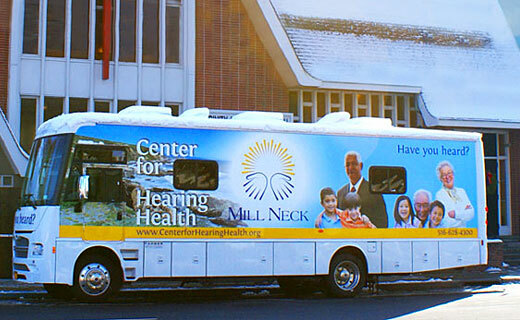 Hearing screenings are offered for people of all ages in communities throughout Nassau County and western Suffolk. 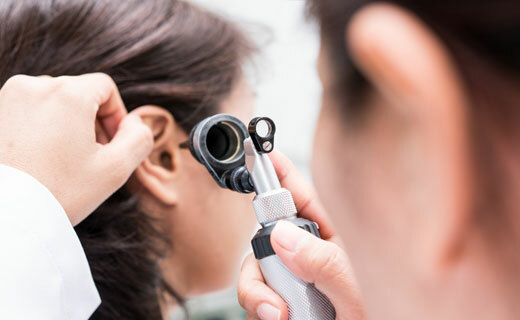 A certified audiologist can bring equipment directly to a quiet room at your site.